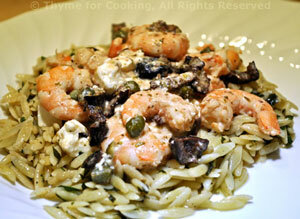 Shrimp with Capers, quick, easy gourmet dinner. 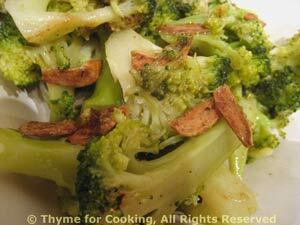 Shrimp with a Mediterranean twist and a simple Broccoli to start the weekend. Add yogurt and stir briefly.